Arrival isn’t really about aliens. There are aliens in it, but it’s more about humanity, and our ability (or lack thereof) to work together. More than that, it’s about one woman’s struggle to overcome grief, the grief of losing her only child. Denis Villeneuve has used the science-fiction genre to tell a much bigger, and more important story. It’s as far removed from the typical aliens come to Earth sci-fi pictures we’ve seen in recent years as it could be. Think not Independence Day, more 2001: A Space Odyssey, or even Robert Zemeckis’ underappreciated 1997 film, Contact. Now that’s a proper introduction. Let’s set the scene. Arrival takes place in the present, the only difference is that in this film twelve alien spaceships, that look a lot like oversized hovering pebbles, come to Earth in different locations scattered across the globe. 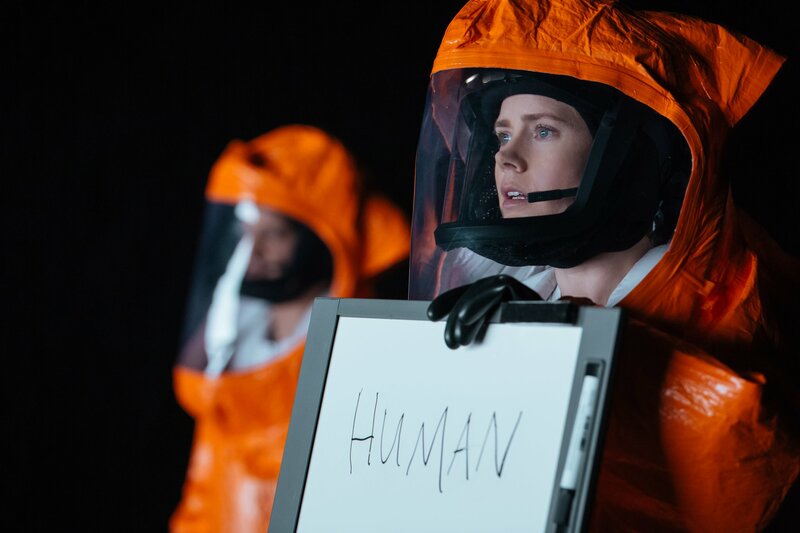 One them happens to land in the US, and the military enlists the services of linguistics professor, Louise Banks (Amy Adams) to help them communicate with the aliens. 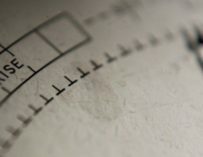 Together with physicist Ian Donnelly (Jeremy Renner) they try to decipher an alien language so that they can work out why they’ve come to Earth. 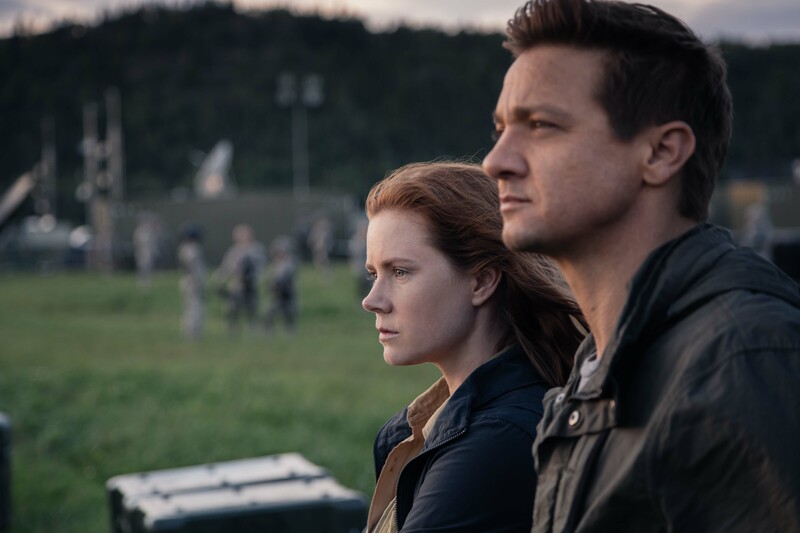 Arrival is adapted from Ted Chiang’s short story, Story of Your Life, yet Villeneuve and the film’s writer, Eric Heisserer, have obviously been inspired by the work of science-fiction writer Kurt Vonnegut. As I mentioned above, there are also echoes of Stanley Kubrick’s 2001: A Space Odyssey and Zemeckis’ Contact. Take the alien’s spaceship (for lack of a better word), which looks a lot like the monolith from 2001. It’s huge, imposing, and completely black. It almost seems to be sucking in the light from around it. It’s foreboding and sinister, and I could completely understand why the thing freaks out so many people. If you could see your life from start to finish, would you change things? However, this film is all about Amy Adams’ character, Louise. We learn early on that she has lost her only daughter, and throughout the whole film we can sense the grief she’s going through. Arrival is more about her ability to cope with this terrible emotion, whilst trying to communicate with aliens. It’s a wonderful premise and Villeneuve captures every emotion on Adams’ face perfectly. Most of the film is focused on her, in a literal sense. There are so many shots where she is the only person in focus; hers is the only face we can make out clearly. This is without a shadow of a doubt an Oscar worthy performance from Adams. She’s able to do so much, without doing much at all, which is a real talent. She’s able to convey an incredible array of emotions just with the slightest movement of her lips, eyes, eyebrows… anything. Despite borrowing from many other science-fiction films before it, Arrival feels completely fresh. I’ve never really seen or felt anything like it. For some reason I wanted to burst into tears throughout the whole film, and I can’t really explain why. Perhaps it was the score, which is sublime, full of deep base, which was too much for the cinema’s sound system to handle; yet I’m more inclined to think that it was a combination of two things. Firstly, Adams’ performance, and secondly the message of hope this film puts forward. Arrival is about humanity’s ability to work together, and in these dark political times, it’s a message worth hearing. 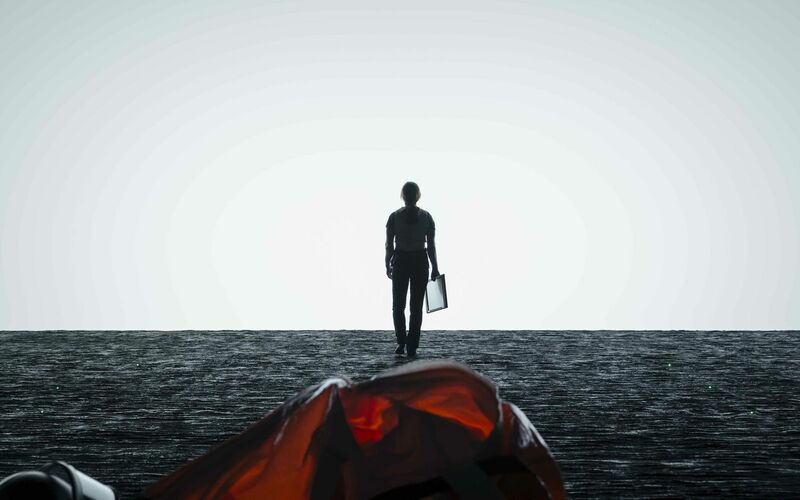 At times I did find myself wondering how things would unfold if this were to happen in real-life, and unfortunately I kept on thinking, “well, we’d be screwed.” But Arrival’s core message deeply moved me, and in turn gave me hope that we are inherently good, and willing to do the right thing. The only downside to Arrival that I can think of is that the aliens look a bit too much like octopuses for my liking. They do look a bit like the aliens in Gareth Edwards’ brilliant indie science-fiction film Monsters. However, Abbott and Costello, which is what Louise and Ian decide to call the two extraterrestrials they deal with, are very interesting characters in their own right. Hollywood does seem to believe that if we ever do encounter other species out there in the cosmos, they’ll resemble deep sea dwellers, which is understandable since they do look very otherworldly, especially jelly fish, what’s the deal with those things. They look like they should be floating around in space! In the end, all I can say is that Arrival was for me personally, a cinematic experience unlike any other. 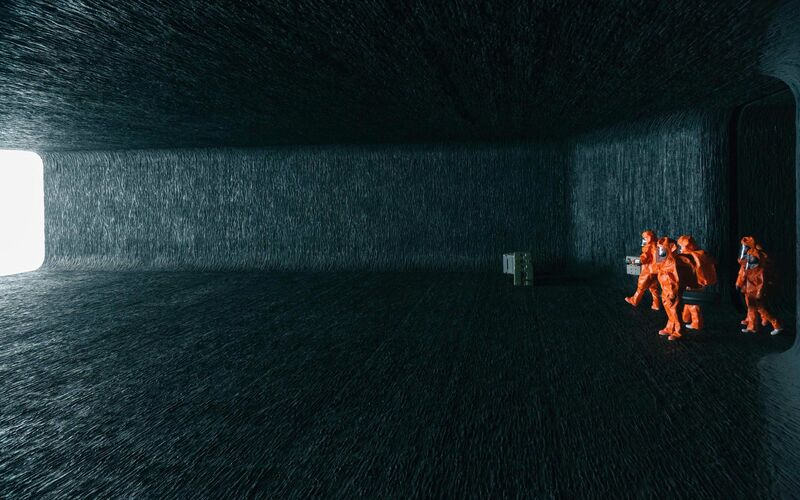 The last science-fiction film to move me in such a way was Gravity, but Villeneuve’s picture is on a completely different level. Such a food film! 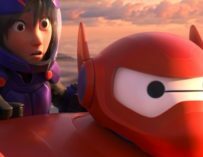 I cried like a baby!! It was an incredibly emotional film! Made me weep.